Khloe is now four months old. As she get’s older she is getting much smarter and better at playing hide and seek! 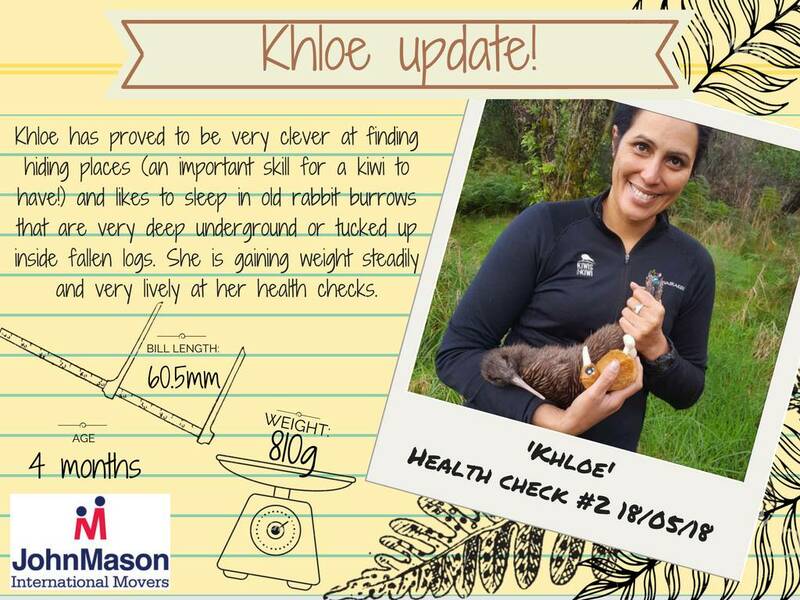 When we first introduced you to Khloe she weighed just 436 grams. She now weighs almost double at 810g grams! Her bill is also growing well and is now 6 cm long. Below is a mini update about how she is getting on.